Theatrical Rights Worldwide Announces CINEVATIVE Delivers Broadway Quality Ads, Branded with Your Production Info! When it’s all said and sung, selling tickets is a top priority for all theatre organizations. Cutting-edge marketing that really works to sell your show relies on top-quality video promos for social networks, your website and broadcast. When you post a high quality video on your website and Facebook, Twitter, et al…you get results. Video engages your target audience with the visual excitement they seek to become motivated ticket buyers. And your boards of directors, school administrators and corporate donors will take notice that you know how to market your shows effectively and professionally on a tight budget. Producing high quality video can be expensive and very time consuming. That’s where Cinevativecomes in with VME (Video Marketing Essentials). Here’s the pitch: Their industry-leading standard for theatre promotional video is on display in their work, which you can see by clicking HERE. Cinevative offers customized web videos, commercials and promos for the performing arts. Imagine being able to run Broadway quality promotional videos and commercials without having to create anything yourself. Now you can…with Video Marketing Essentials by Cinevative. Video Marketing Essentials allows you to license customized, pre-made video trailers for some of TRW’s most popular shows at an incredibly low cost! non-profits. A professionally produced commercial on TV can really help elevate your arts organization’s perception in your community. And, frequently your target theatre-going audience is up late for those very cheap late night buys on the local network affiliates and independent stations! As you consider your next round of musicals with TRW, or if you are already producing one of our shows that has a Cinevative commercial available (click here for a list of TRW titles that feature Cinevative VME), take a look at what professionally produced video can do for your show’s marketing campaigns. 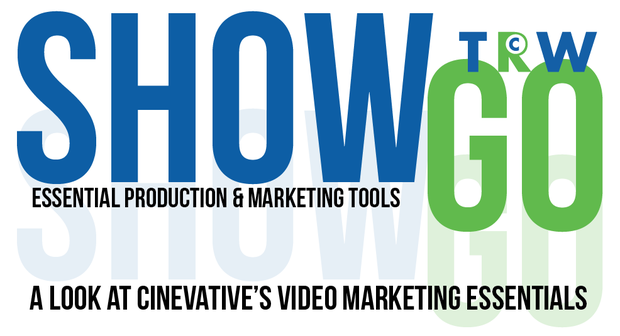 Video Marketing Essentials by Cinevative Intro from Cinevative on Vimeo. 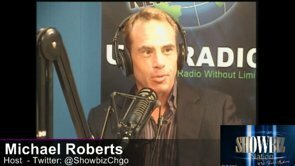 Betty Buckley from Michael Roberts on Vimeo.